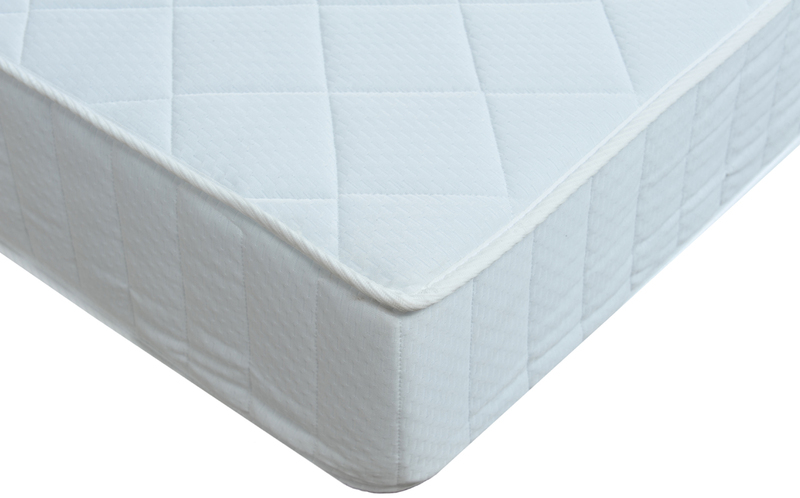 The Reflex Coil Platinum Mattress provides comfort and support with a reflex foam layer upon a sophisticated spring system. 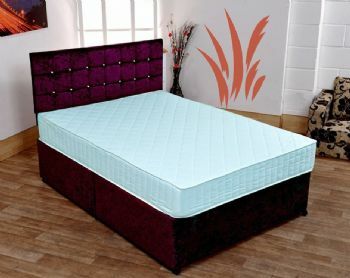 A spring system is used to provide support but also provide bouncy comfort which materials such as memory foam cannot do along. 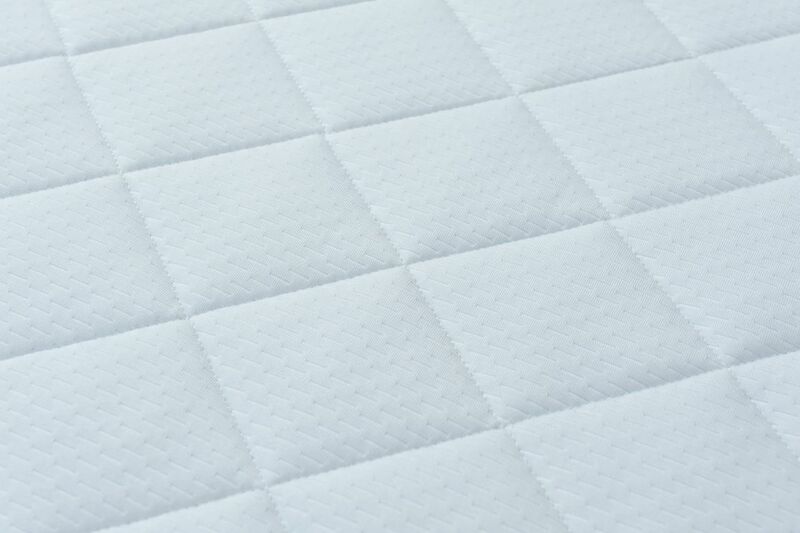 Around the spring system used in this mattress, a reflex foam boundary is added which acts as a firm barrier to reduce the chance of you rolling off the edge of the bed.